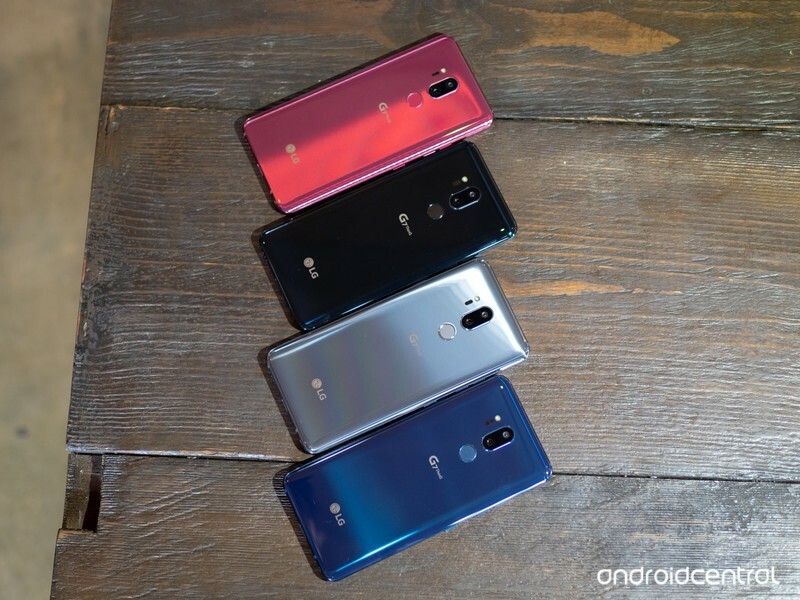 Interested in the LG G7 ThinQ? We’ve got the basics covered here! LG re-invented itself a bit in 2017 with the G6: a back-to-basics design that focused on being a great phone rather than relying on mods and other superfluous hardware features. That trend continues in 2018 with the LG G7 ThinQ: a great smartphone with interesting branding — and some tricks up its sleeve. This is everything you need to know about the LG G7 ThinQ! 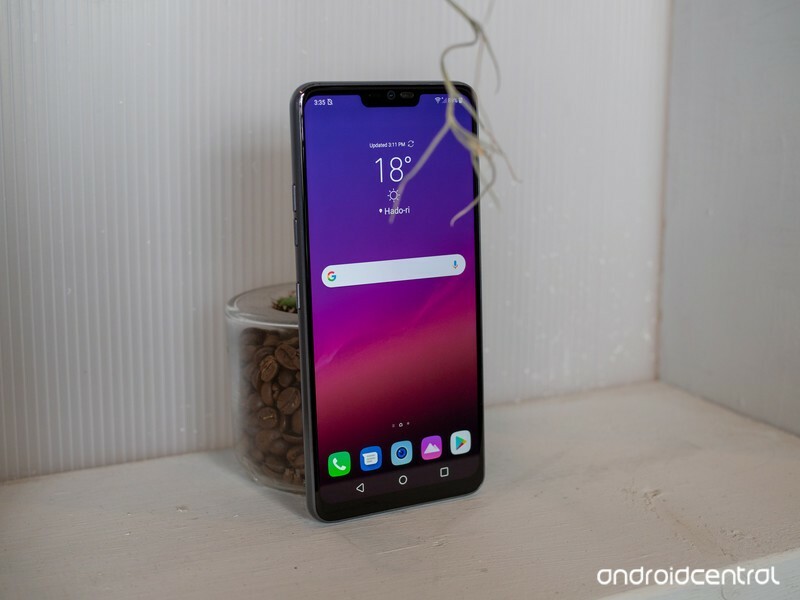 We’ve had some time with the LG G7, and we have some early impressions ready for you to read. Additionally, Mr. Mobile has a full review. So far, we like the G7, and we’ll have a full review up shortly. 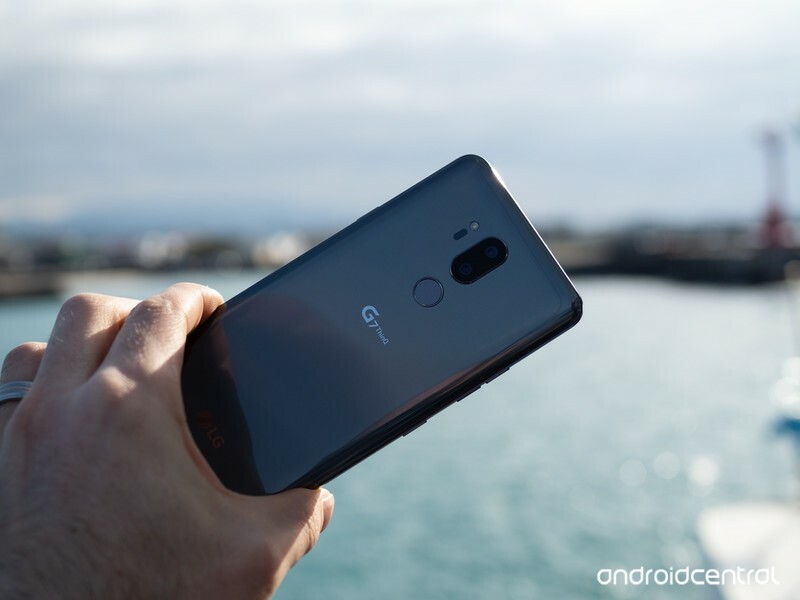 The G7 doesn’t have too many surprises when it comes to internal hardware, featuring Qualcomm’s Snapdragon 845, plenty of internal storage (with the option to use a microSD card for expansion), and Android 8.0 Oreo for software. LG not only keeps the headphone jack, but continues offering a high-end DAC for excellent audio. Check out the full specs below! 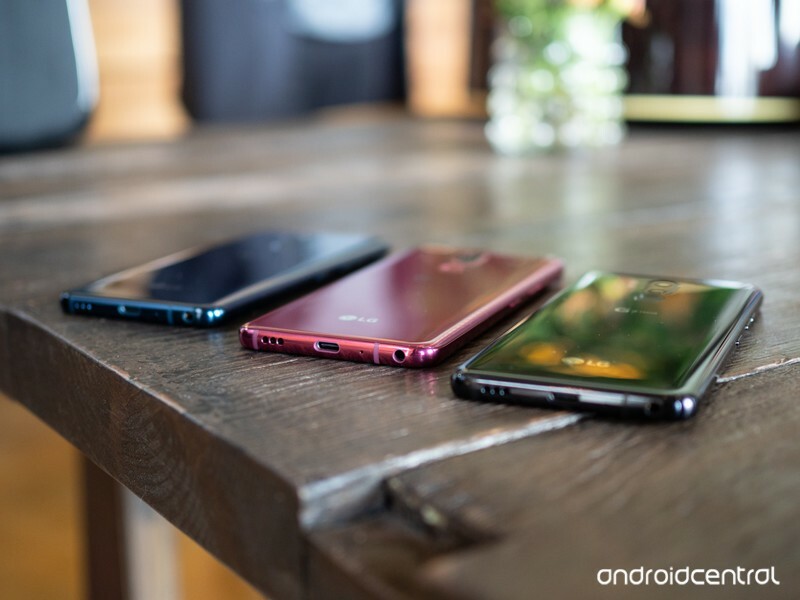 The topic of notches on Android phones is… divisive. 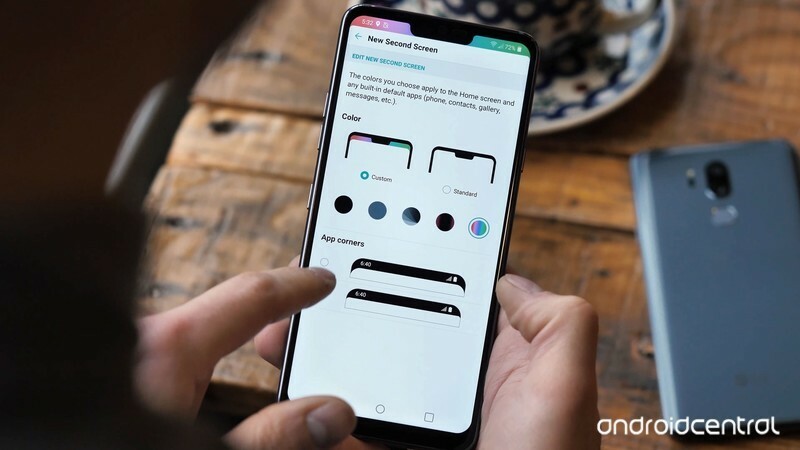 You can go either way on your opinion of a display notch, and with the LG G7, you can go either way on having a notch. It’s enabled by default, but if you disable it in the settings, you just have a plain black status bar. LG has had dual cameras for a few years, with one standard lens and one wide-angle lens. That continues on the G7, and it’s just as great as it has ever been. 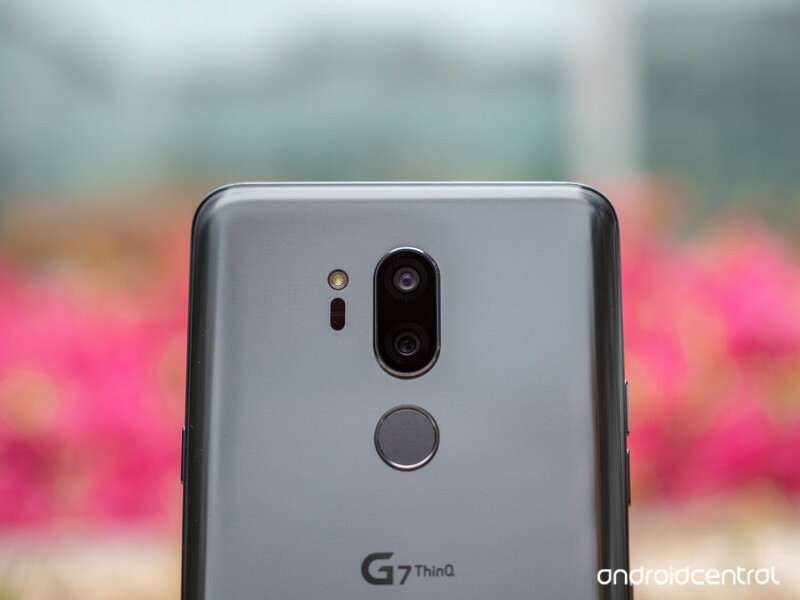 LG seems to be the one manufacturer interested in great wide-angle photography, and it’s become a legitimate reason to choose LG phones over the competition. The main lense is optically stabilized for better low-light photos and videos, but unfortunately the wide-angle lens is not. There’s also a Super Bright Mode to lighten up dark scenes, and it works well enough without the photo getting grainy. Interested in the G7? Fortunately, you can pick one up starting now. Every major U.S. carrier (minus AT&T) has started stocking the G7, between $750 and $792. Canadian carriers will also have the G7 available to purchase. If you’re going to get the G7, make sure to get some accessories for it as well. Screen protectors and cases are already available, and it’s never a bad idea to get a microSD card for more storage. Want to chat about G7, or ask the community a question. Be sure to stop into to the Android Central forums!